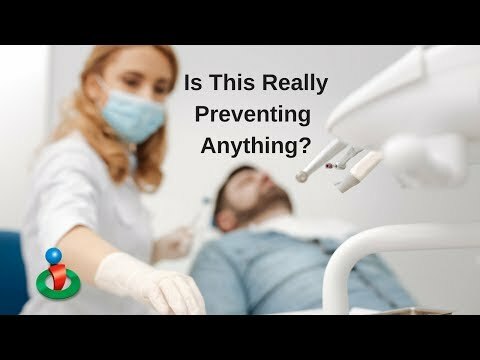 Interviewer: Can you talk a little bit more about the connection between fluoride and cancer? That's something that we didn't talk that much about, but are there studies or research that show a definite link between the two? 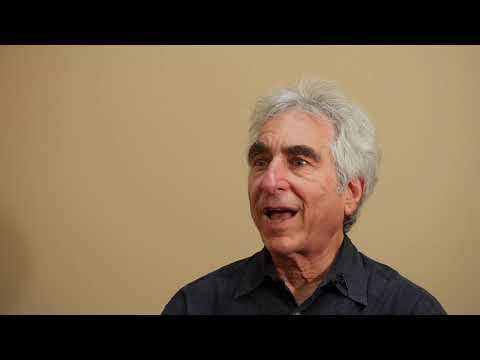 Dr. David Kennedy: There are lots of studies showing a definite link between the two, and the one I like to point to is called the National Toxicological Program. 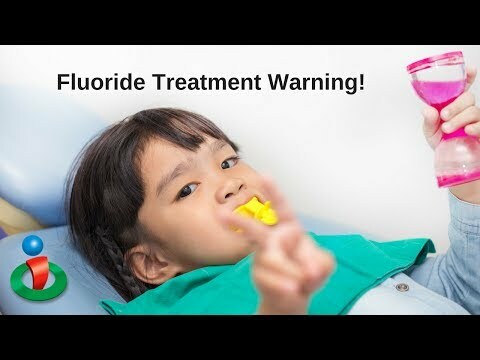 This is a government program, that they fed the animals a fluoride-free diet, and then they gave them various levels of fluoride. In the lowest level they gave, the rats got a little cancer, and the middle level, they got a middle level of cancer, and the highest level they got more cancer. Nice linear relationship like that. And then the U.S. Public Heath Service took that study and they changed every single cancer. Boy, if I got ever got cancer, I'd sure like to have them take it, because they could pencil it in and just put an eraser on it. 'Oh, there you go. Your cancer went away.' So those rats became the most healthy rats in the world. But if you look at a picture of them, they look like they got run over with a semi trailer truck. That study still exists. There's no reason why scientists should not be required to sit and take the slides and score the cancers in a blinded fashion. You will find those rats got a very rare form of liver cancer called [Evada Angioplangioma]. That single cancer alone is enough to knock fluoride out of all food products and water because it's significant. 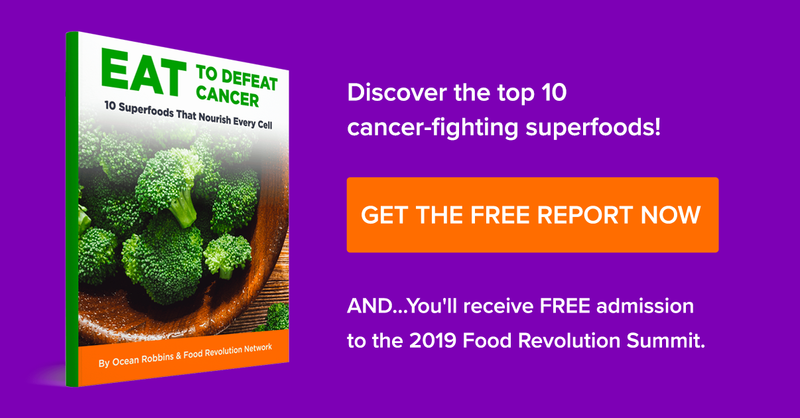 That means that that cancer is so rare, the fact that it showed up in that study at all, and not in the controls, that means that fluoride is a carcinogen. That cancer alone. But they also got bone cancer. They had so much bone cancer, they had to take the largest bone cancer and throw it out. 'Oh, that bone cancer is so big, it obviously would have killed the animal, so it couldn't possibly be a bone cancer.' Sure looks like a bone cancer. Well, we're going to throw it out anyway, because we're the public health service, and we have a whole division that promotes fluoridation, and so it would impair their program of fluoridation. So we have bureaucrats protecting programs instead of protecting American citizens, civilians. 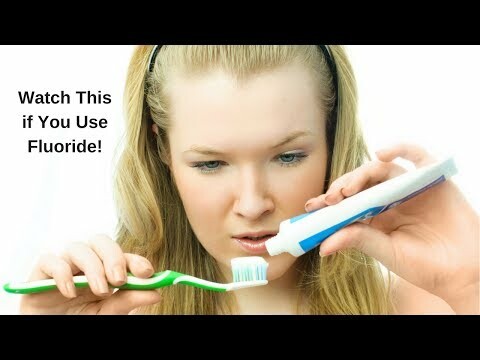 People who do not need fluoride. We were talking about prescription fluoride. 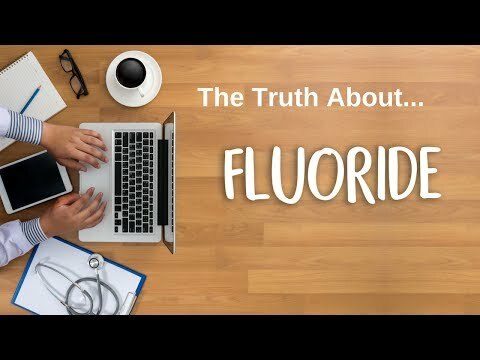 Interesting to learn that one of the things in the movie, Jeff Green points out the congressional investigation: fluoride's never been approved in a prescription form. So when you actually subject this to studies, they said there was no evidence of benefit. So they rejected applications for fluoride drops and tables and fluoride vitamins. So if that's rejected, how come they're still on the market? Oh, they're protecting the fluoridation program. Because if they made them take it off the market, then people would say, 'Well, if you can't get it in prescription form...' So they have unapproved drugs on the market. But be aware, a drug requires three things. In order to prescribe it, the doctor has to see you. I can't just write a prescription and send it out into the internet. You have to see the patient. You have to determine what drug that patient needs and what level they need and give them informed consent. So that's step 2. We've skipped step 1 and 2 with this thing that you'd like to call a drug, but it's really a drug that's unapproved and ineffective. And so then you also have to track the drug, and so those three things have never happened, so when people want to call fluoride a drug, yes. The FDA called it a drug, and they called it unapproved. So we have products on the market that need to be removed from the marketplace. Say, I have another way to balance the budget. All those people who are supposed to be regulating drugs, that don't bother to regulate deadly poisons put in vitamins, I think we can clean house. What do you think? 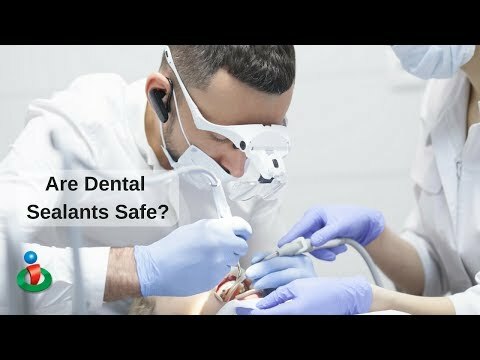 Dr. David Kennedy discusses fluoride and a specific study that was done on animals. Find out what was revealed in the study and what was covered up. He also discusses the prescription form of fluoride and what red flags should be raised there, but aren't. When it's all said and done, find out why he says fluoride is a carcinogen and what that should concern you!